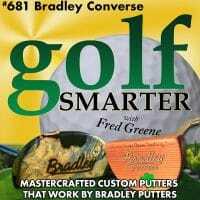 681: Bradley Putters do more than consistently put the ball in the hole, they tell an intimate story of its owner. Think of a Bradley putter as a fine tuned instrument customized to your exact specs, combined with an heirloom piece of art that can be in your family for generations. Our guest this week is Bradley Converse, a mechanical engineer who spent 10 years designing military equipment to survive nukes (which makes him pretty good at vibrational dynamics), who also has a passion for golf, design, and clearly, science. This episode is brought to you by autoslash.com, a free service that finds the best price for your next rental car. Secure the best price for your next car rental at autoslash.com. They’re also the generous provider of three $100 Amazon Gift Cards that we’re giving away over the next few episodes to lucky listeners. Click here to register. Congratulations to this week’s winner, Bryan Swalley of Centennial, CO. 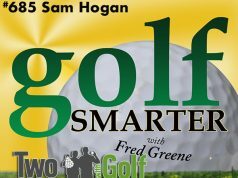 Please vote for the name of our new Golf Smarter podcast coming this spring. 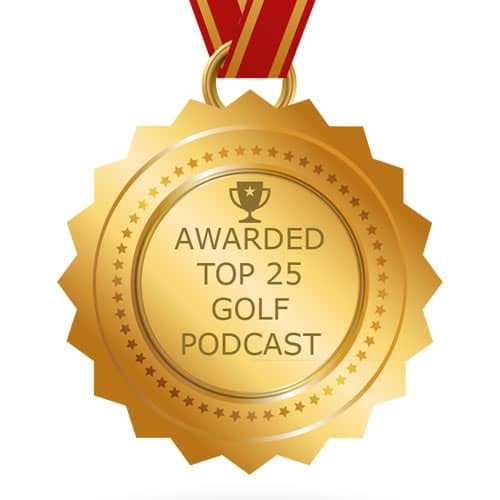 Each Friday we’re going to provide you with the best instruction from our archives that are no longer available because podcast distributors only carry 250-300 episodes and we have close to 700! Choose between 6 names that you’ve suggested and stay tuned!! Tony Manzoni’s book “The Lost Fundamental: One Simple Move, Better Golf Forever” is available again in either Kindle or paperback format. Pick it up at Amazon https://amzn.to/2WMbYA7. If you’re interested in getting the video of the same name, write to me with your request. 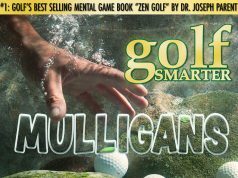 Previous articleOur New Golf Mindset: Expect The World. Accept The Results.